Cranfield Trust volunteer, Caroline Roberts, shares her personal experience of volunteering with Parkinson's UK to help develop their support provision. 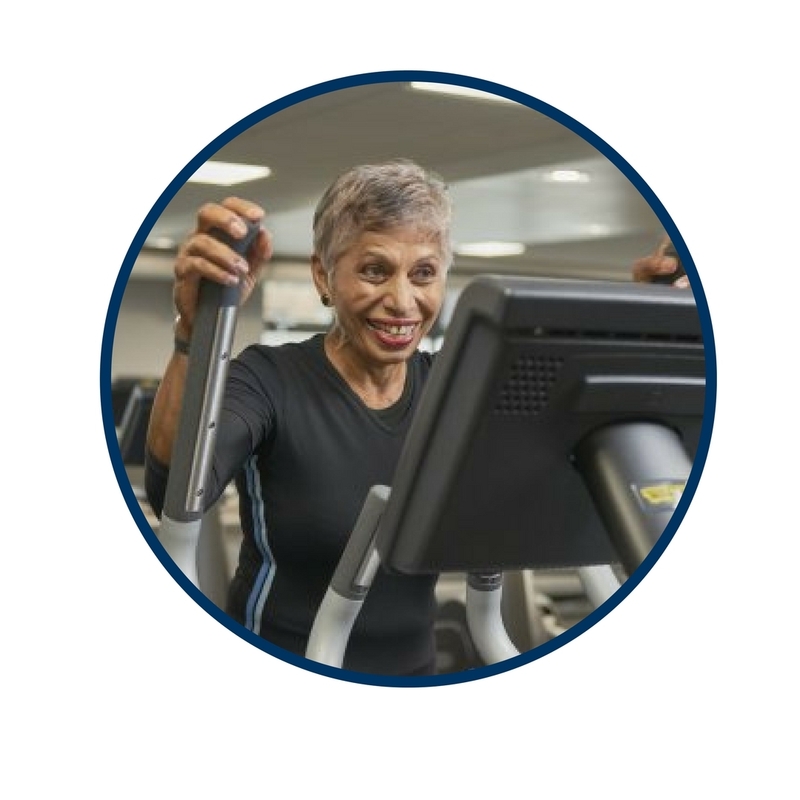 The project’s aim was to develop recommendations on how Parkinson’s UK can best develop its support provision in order to become equally effective in supporting carers of people with Parkinson’s, as it is in supporting people with Parkinson’s. This involved building on previous groundwork in identifying carers’ needs, analysing all the organisation’s processes and support services including the volunteer network, conducting research with focus groups, and synthesising the findings down to identify recommendations that would be practically achievable within the organisation’s structure, and would have real impact. The project ran for approximately 11 months from February to December 2016. A project manager was assigned to this project to work 2 days per week. My role was to support the project manager in developing the project approach and delivery plan, including developing the project mandate and documentation, and establishing a cross organisational steering team. The latter was particularly important given the crucial need for cross organisational buy in, in order that the recommendations could be accepted. Having supported the establishment of the project management framework and formal initiation, I then supported the project manager as a mentor, sounding board, an additional pair of hands, and helped to maintain momentum and ensure the project achieved its objectives. The project was challenging because of the need to achieve truly effective engagement across the entire organisation. Early on in the project it became clear that supporting carers was not something that could be bolted on to Parkinson’s existing functions and support programmes, but should be integrated into everything that the organisation does. Thinking about how the organisation supports carers needs to be embedded throughout the organisation and to become as fundamental to the DNA as thinking about people with Parkinson’s. Cross organisational appreciation of this was essential in order to ensure the project’s recommendations could be accepted and adopted. From my experience of leading many strategic projects spanning many different policy areas across government, regulators and not for profit organisations, I was able to add particular support to the project manager with this aspect of the challenge. 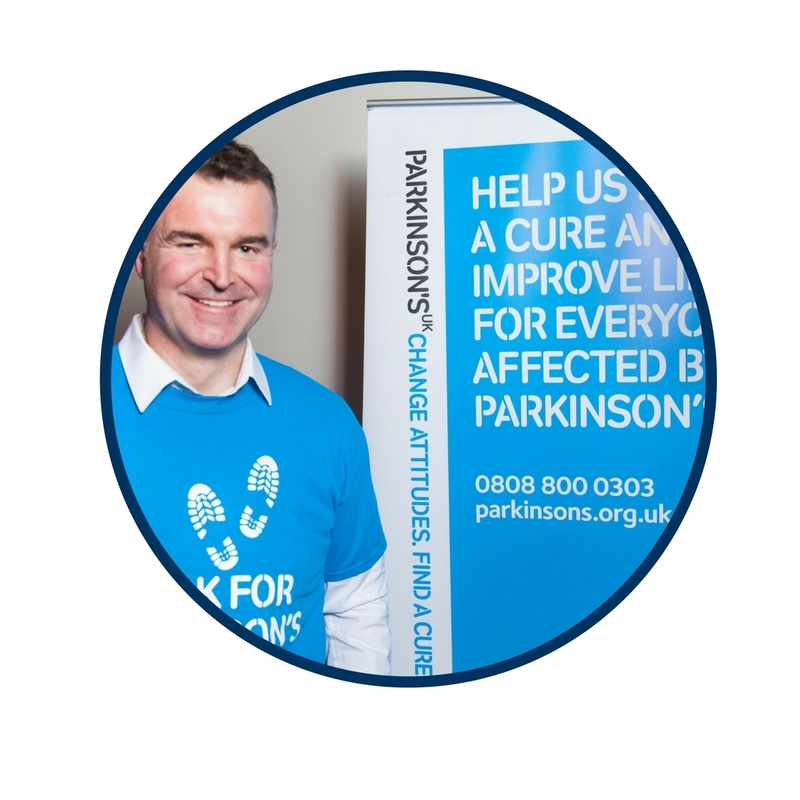 Parkinson’s UK largely operates with a virtual office, with staff working from home across all regions of the UK. Three of us – Nicole (project manager), Laura (Nicole’s manager for this project) and I established a pattern of weekly telephone conferences, and project steering committee meetings once every two months, at which we reported on developments and agreed the next stages of the project. Ahead of each call or meeting, I provided oversight support to Nicole with the drafting of papers, plans and recommendations. We followed up with a discussion about how to take the work forward. The outcome of the project was a presentation by Nicole to Parkinson’s UK’s Theme Team steering committee in December 2016 with a set of recommendations to be adopted – recommendations ranging from changing the terminology used to refer to carers to be more inclusive, adapting all of Parkinson’s client support provisions to ensure there is a carer focus, and establishing a permanent dedicated resource to overseeing delivery of the recommendations. The recommendations were all approved by the steering committee, and the Nicole received a round of applause for her work, which is far from normal in such meetings. 3 months later, the appointment of a new member of staff to deliver the recommendations is underway, and some of the more urgent and straightforward recommendations such as revising the organisation’s website, are already in hand. On this basis, I would regard this challenging project as having delivered real success. External insight, to add fresh thought and draw on external experience. With special thanks to Caroline Roberts, for sharing her personal experience of volunteering with the Cranfield Trust.